The Marketplace is filled with the sights and sounds of the season as Holiday Carolers perform favorite Christmas tunes from 6 – 10pm. each evening from November 13 – December 30. The Marketplace holiday celebration continues with a special Kwanzaa musical group appearing at the Waterside Stage December 26 – 27. Also at the Marketplace, guests can visit Santa Claus to share their Christmas wish. The Chalet is in a new location this year by the Waterside Stage, where guests can meet Santa November 13 – December 24 from 12-10:30 p.m. For the second year, guests will be given a pager for a virtual queue so that they can continue their holiday shopping and be paged once it’s their turn to meet St. Nick. 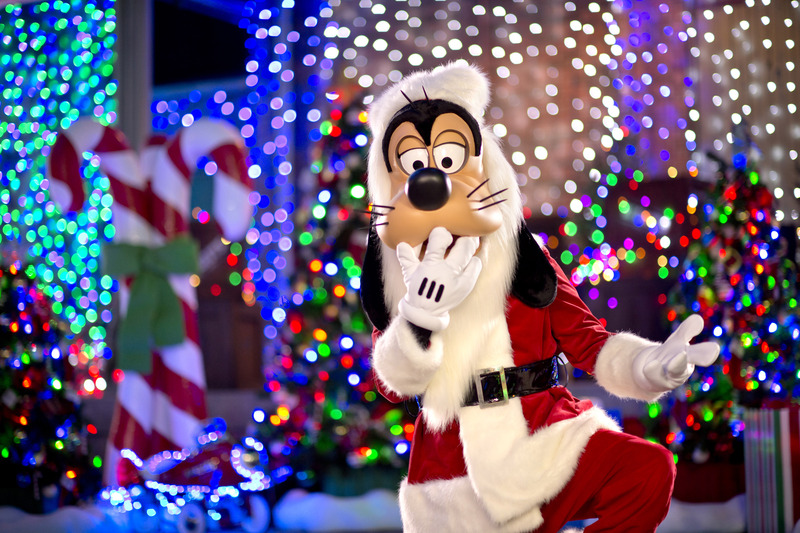 From December 25 – 29, Santa Goofy will greet guests during the same hours in the Chalet location. Waterview Park at The Landing gives guests the chance to learn about and experience the story of Hanukkah through music. Showtimes are scheduled throughout the evenings of December 6 – 13. In addition to the jolly musical offerings, guests will be astounded by the Holiday Stilt Walkers appearing throughout Disney Springs from 6 – 10pm. each evening from November 13 – December 30. For dining reservations, please click here or call 407-WDW-DINE. 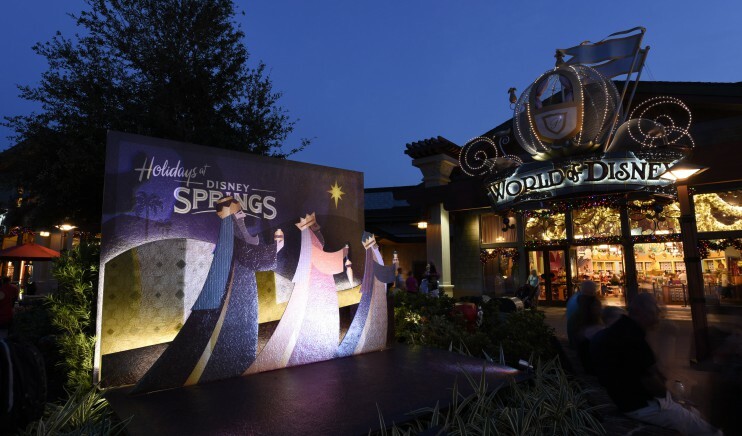 To view a full list of the Holidays at Disney Springs festivities and to learn more about the exciting shopping and dining experiences at Disney Springs, please click here. Heading to Disney World for the holidays? 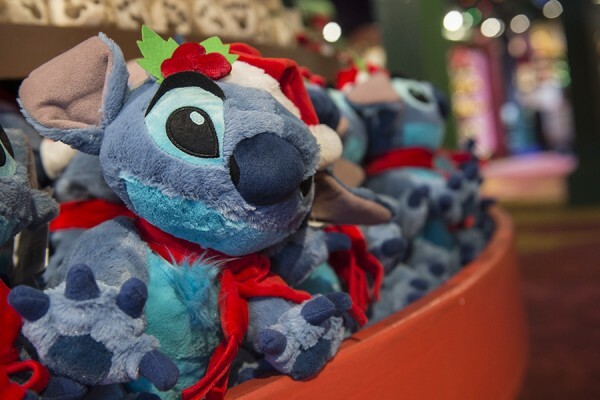 Be sure to read – Helpful Information For Your December 2015 Disney World Vacation! 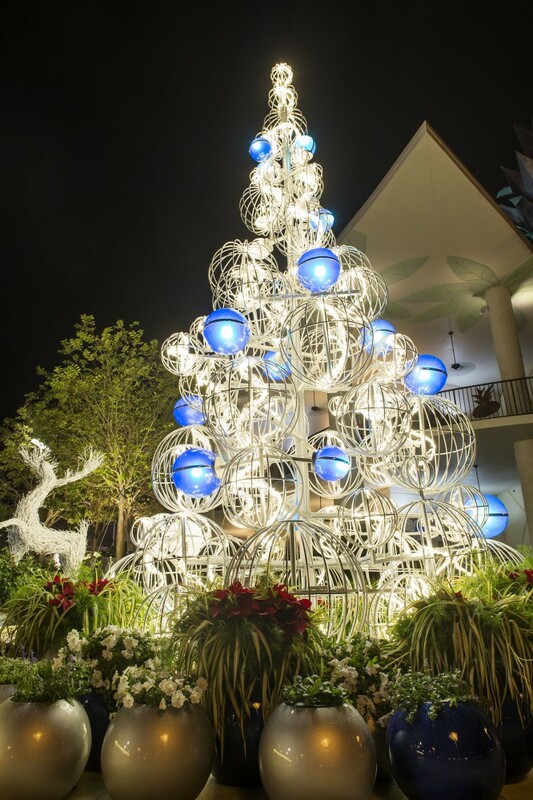 Will you be visiting Disney Springs this holiday season? Do you think avatarland will open by April 2017?